What are Mergers and Acquisitions (M&A)? In 2014, Facebook acquired WhatsApp by investing $19 Billion. At the time of the announcement of the acquisition, WhatsApp had over 450 million users, which was the fastest growth compared to any other social media platform in the world. Moreover, the engagement rate (how much users are actually interacting with the app) was over 72%, whereas the other similar apps were struggling with an industry average of 10-20%. Definitely, it turned out to be a good call by the Facebook Founder, Mark Zuckerberg to acquire WhatsApp. It killed the competition, and further also led to increased volume, user-base etc for Facebook. (Quick fact: Facebook also acquired Instagram earlier in April 2012 by paying $1 Billion). Another successful acquisition that you might have heard of was the acquisition of ‘Youtube’ by Google in November 2006. An example of famous ‘merger’ is when JP Morgan merged with Chase group to make a new entity ‘JP Morgan Chase’. Even if you consider Indian market, there were a number of famous merger and acquisitions. 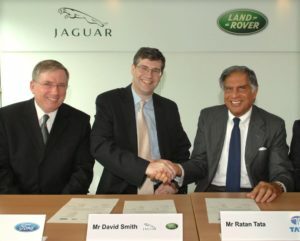 For example, Tata Motors acquired Jaguar and Land Rover (JLR) in 2008 at a cost of $2.3 Billion. It was one of the most successful acquisitions for a 1-lakh-rupee car making company owning the British ‘luxury’ car manufacturing companies. Another example is the Hindalco Novelis merger. It was one of the biggest mergers in the aluminum industry. But, What are Mergers and Acquisitions? Reading the above facts might have confused you a little about what is the actual difference between merger and acquisition. As both merger and acquisition require two companies, it might be a little difficult to understand the basic difference between them. A merger occurs when two separate entities combine together to form a new joint organization. You can consider merger as a corporate ‘marriage’. During a merger, the formation of a new entity takes place. However, one of the parents may emerge as a dominant management. Nevertheless, the size of the companies in a merger is almost ‘similar’. When a company takes over another company and establishes itself as a new owner, then this action is called acquisition. However, the bigger company might let the target company retain its brand and the individual company’s identity might be preserved. For example, the acquisition of Myntra by Flipkart in 2014. Please note that unlike the merger, there is no formation of a new entity. The bigger company just ‘takeover’ the target company. During an acquisition, the size of the acquiring company is bigger than the size of the acquired/target company. Horizontal (When both the companies are in same Industry and somewhat similar stages): For example Flipkart acquisition of Myntra. Vertical (Buyers and sellers merging, at different production stages and value chain): The Best example is Zara, a Spanish clothing, and accessory company. The secret of Zara’s success is vertical integration – from design to manufacturing to retail. Unlike other clothing companies, Zara makes most of its own, by acquiring them. A similar example can be if an automobile company acquires one of its suppliers like tyre company or window-manufacturing company. In addition, sometimes acquisition can also serve as an exit route for the founders and investors. Here, the new management takes over the company and the founders of the ‘acquired’ company can exit to start their new venture or hobby. Further, there are few cases, where a privately held company acquires a public company (Reverse merger). It helps the private company to enter the stock market and bypassing the lengthy & complex process of going public. 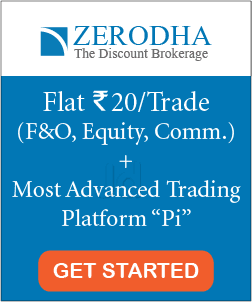 Also read: What is the Process of IPO Share Allotment to Retail Investors? Friendly: This is the most common approach of M&A. Here, both the companies negotiate on the term to create a best possible scenario for each-other. Hostile: This is forceful acquisition and somewhat rare because the ‘target’ company may have different strategies to avoid this situation like Poison Pill, White Knight, Golden Parachute etc. We will discuss these strategies in another blog post (Nevertheless, you can read a detailed explanation of these here). Cash: The acquiring company may purchase the target company entirely by cash. Shares: The company A may give its share to the ‘target company’ based on their valuation. During this approach, an exchange ratio is first decided, that is how much shares of the acquiring company will be given per share of the target company. 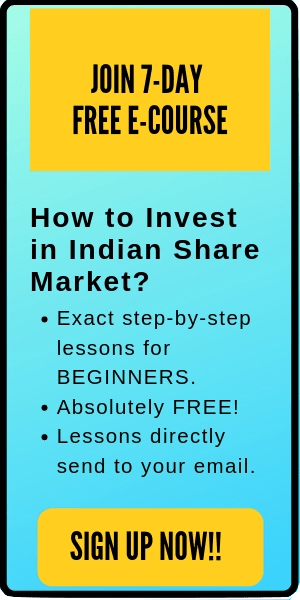 For example, during IDFC-Capital First merger, Capital First shareholders will be getting 139 IDFC Bank shares for every 10 shares held. The third approach is cash and share combination, where the acquiring company will pay a part by Cash and remaining by giving the shares of the parent company. Vodafone-Idea merger: This is one of the most ‘high profiled’ mergers. The reason for this merger was to create the largest telecommunication service provider (worth greater than 23Billion) in the country with 35% customer market share, and 41% revenue market share. Vodafone and idea being the 2nd and 3rd largest entity in the industry will dislodge Bharti Airtel from Rank 1. After the merger, the different stakes will be- Vodafone (45.1%), Idea (26%) and other shareholders (28.9%). The combined entity will be led by Kumar Mangalam Birla as chairman. ONGC-HPCL Merger: The recent mega-merger, where ONGC acquired 51.11% stake in HPCL. According to Shashi Shanker, CMD ONGC, ONGC-HPCL merger will help them beat cyclical nature of the business and will bring stability. Flipkart acquisition of eBay India: In April 2017, Flipkart acquired the Indian wing of eBay. This acquisition was targeted to increase the global presence of the Flipkart in the e-commerce industry, along with to survive the competition against Amazon. Mergers and acquisition are getting a lot of popularity in recent time, because of its principle of “2 + 2 = 5”. As the completion is regularly increasing in the market, merger and acquisition have become a survival strategy. The point to note in M&A is that although there are mutual benefits/corporation during this corporate action, however, there will always be one company who will get more benefits. Therefore, during these actions, make sure to understand which company will really be benefitting and by how much. That all. 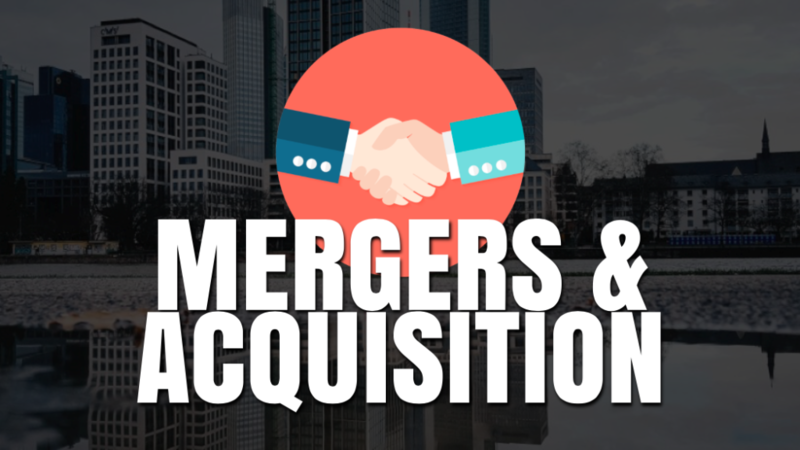 I hope this post on ‘What are Mergers and Acquisitions?’ is useful to the readers. #HappyInvesting. New to stocks? Want to learn how to select good stocks for long-term investment? Check out my amazing online course: HOW TO PICK WINNING PICKS? The course is currently available at a discount.